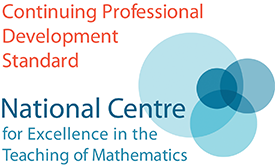 A free one-day professional development day, designed for teachers in schools and colleges offering Core Maths. The day will focus on approaches for planning, teaching and assessing Core Maths with a focus on critical analysis. To update teachers on the national picture surrounding Core Maths. To expose teachers to critical analysis content and resources and offer guidance on best practice. To give insight into examination pre-release materials. To offer teachers the opportunity to design and create resources collaboratively. All currentent and prospective teachers of Core Maths. Session 1. 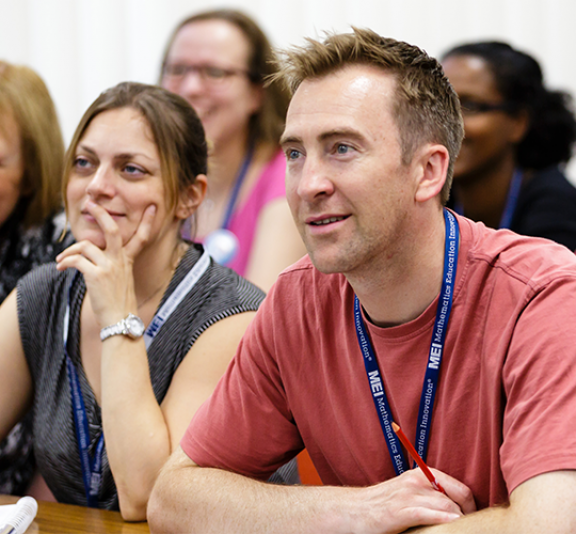 Teachers will be given the oppotunity to engage with purposely designed resources for teaching critical analysis, allowing them to gain an understanding of the content within the Core Maths courses and best practise for delivering in the classroom. Session 2. Teachers will be exposed to exam board pre-release materials from prior years and identify how they were utilised within the examination, before analysing current year materials with the aim to have a clear understanding about best to support their students in the classroom. Sessio 3. Teachers will work together to create resources to support students with their understanding and best prepare them for the examinations. Please bring a laptop if possibe to support with the creation of resources during the day.